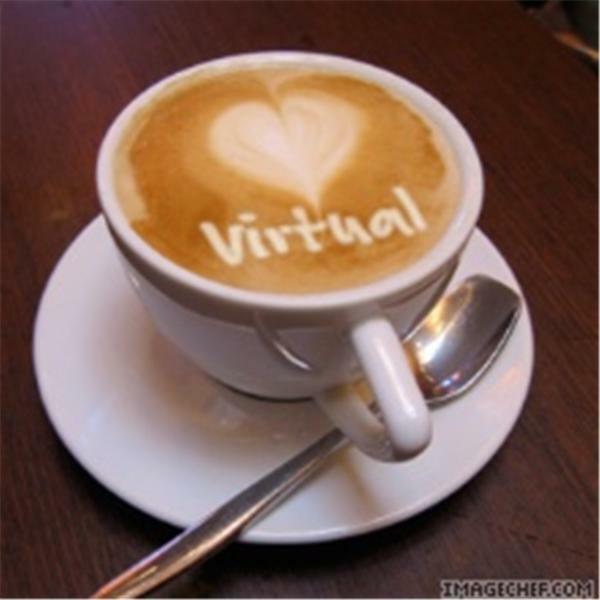 If you liked this show, you should follow Virtual Coffee Radio. Warren Whitlock is a #1 best selling author, speaker, radio host, publisher, blogger, and social media marketing strategist. He speaks frequently about entrepreneurship, social media marketing, online publicity, social networking and building lifetime value for rapid growth. At Billions Rising Foundation he is the co-founder, as well as the producer and co-host of the Self-Reliance Radio Show and a contributor to the Billions Rising book. Join me as get to the heart of the what, why, and who of this project and how it impacts YOU!